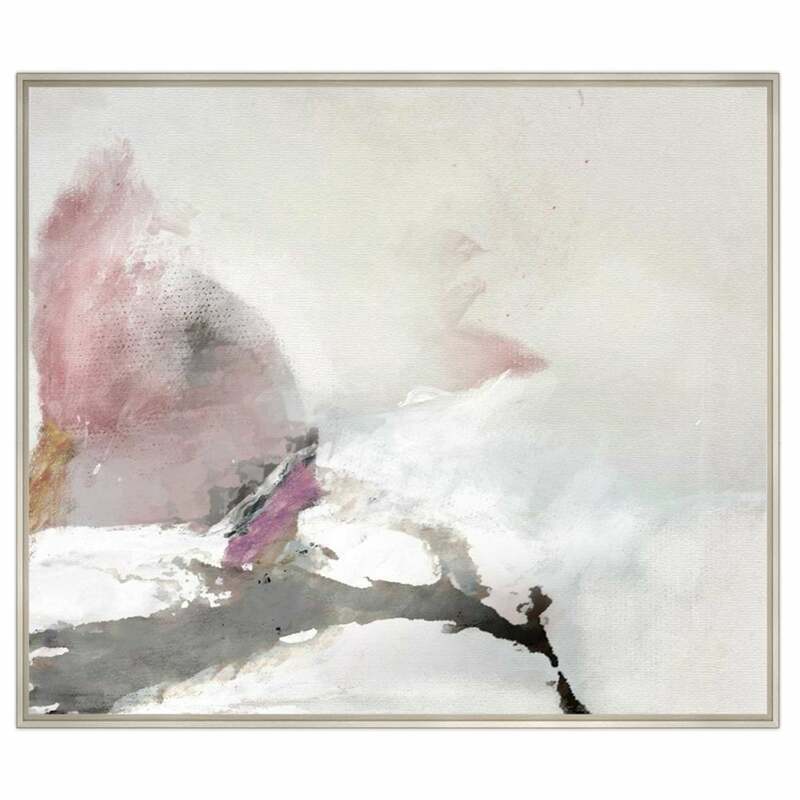 Soft brush strokes of blush, heather and dove grey blend to create this tranquil piece of artwork from the Quintessa collection. Crafted by skilled artisans, Tollo is hand-painted on high-quality stretched canvas for added depth and texture. Reminiscent of delicate petals and summer sunsets, this bespoke piece will bring a touch of elegance and sophistication to any home interior. The perfect gift for a special occasion, Tollo works beautifully in serene bedroom schemes and luxury bathroom suites. Mounted in a deluxe "L" shaped frame, make an enquiry for more information. Please note the actual art produced may differ from the photograph as this item will be recreated from this original photograph by the same exceptional artists. The artist uses the same RAL colours as the initial shown here, however the colours can be completely customisable to suit you. Simply let our team know which RAL colours you would like to use instead.